I’m a vegetarian. 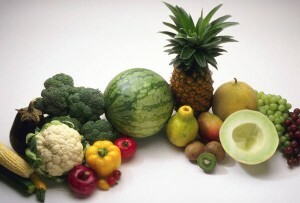 How did you feed your baby a balanced vegetarian diet? Our Mommy MD Guide’s reply: During my daughter’s first year, she was such a good eater. Now she’s a candy monster, but that first year, she really liked food. I could get her to eat lots of things then that she wont’ touch anymore, like kale and spinach. I’m a vegetarian, and my daughter was a vegetarian too until last year. To feed her a balanced vegetarian diet, I made sure to give her plenty of egg yolks, yogurt, and tofu. She also ate rice and beans.